As part of an on-going blog series that began two weeks ago, we have interviewed some internet safety experts, parenting experts and industry leaders and are pleased to present our findings. Our questions centered around 'digital parenting' and what people thought were the biggest issues regarding this subject. Today we are featuring responses from our friend Brian Foreman, the Founder of Social Media Parents, an online website designed to help you communicate and connect more effectively with your teenager. 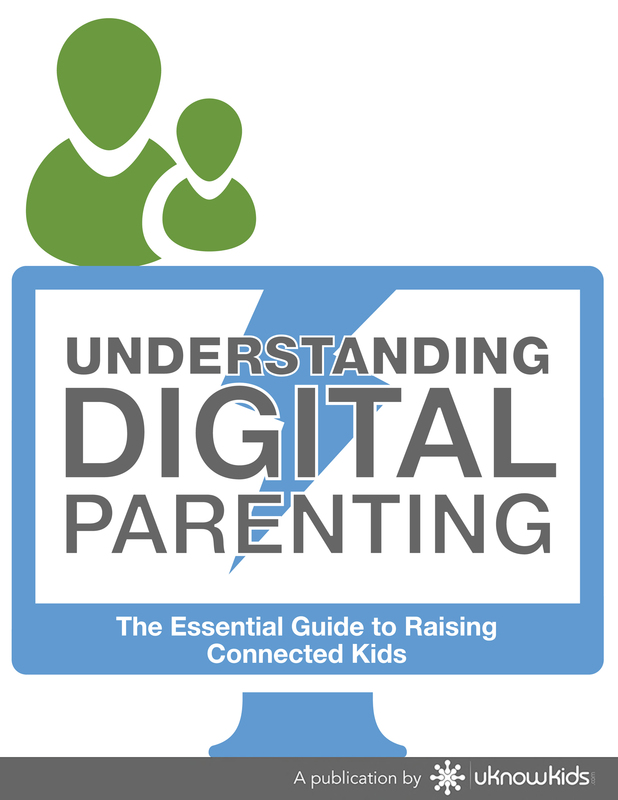 uKnowKids: How has parenting changed with the introduction of so many digital devices? Brian Foreman: Common sense parenting should still be adequate, which means taking the time to learn about the things your children are doing. You would not let you child go to a sleepover at the home of a friend you'd never met, or drop them off in a part of town without supervision. Yet the new devices are super convenient to put in the hands of children as babysitters. As they learn, we should be learning as well. Dare I say we do it together? 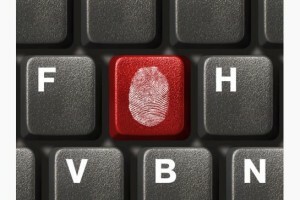 BF: National studies are suggesting that digital children are facing greater rates of obesity and isolation. While this may be true, it harkens back to how parenting has changed with digital devices. When I was a child, HBO and MTV were new, and I would have watched TV all the time. My parents did not allow that. They regulated screen time and provided me with alternatives, such as sports teams and just playing outside with friends. BF: I think many of the dangers are present, but I think the biggest danger is non-informed parents or parents who do not communicate with their children about concerns. If parents are absent in the digital world of their children, then children are more susceptible to the various dangers because they have to negotiate a new world without a parental guide to model safe and acceptable behavior.